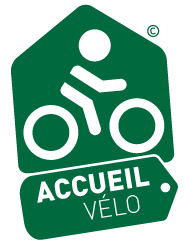 Mountain Bike and Cycle Hire in Calvados (Suisse Normande). Climb the marked-out routes around Thury-Harcourt or follow the river Orne taking the green road of the Suisse Normande between Caen and Thury-Harcourt and from Thury-Harcourt to Condé sur Noireau. Ride along the twists and turns of the Orne on one of the sections of the Vélo Francette ! Suisse Normande is the highest point of the department of Calvados. In total, there are 38 routes covering 800 km starting at Thury-Harcourt Kayak Club where you can get all necessary information. 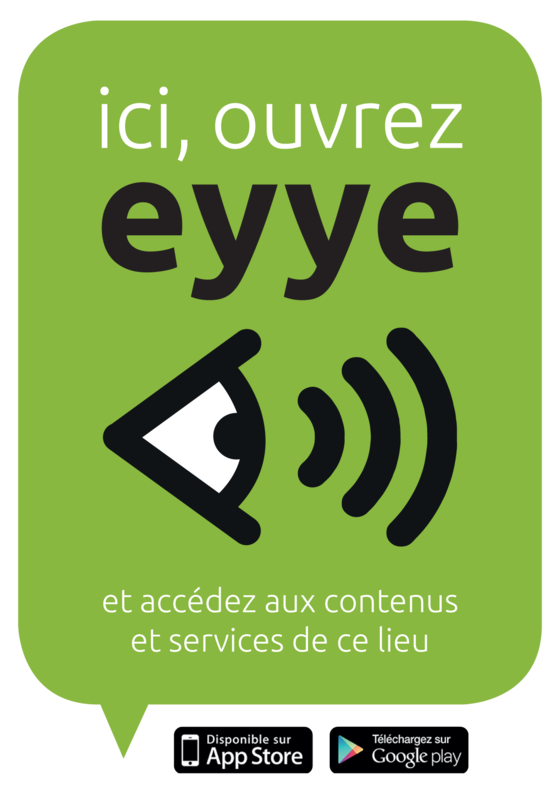 By prebooking, enjoy the benefit of a qualified guide who can show you the beautiful landscape of the Suisse Normande. Start from the castle of Thury-Harcourt, or the cliffs of Clécy, make your own choice !